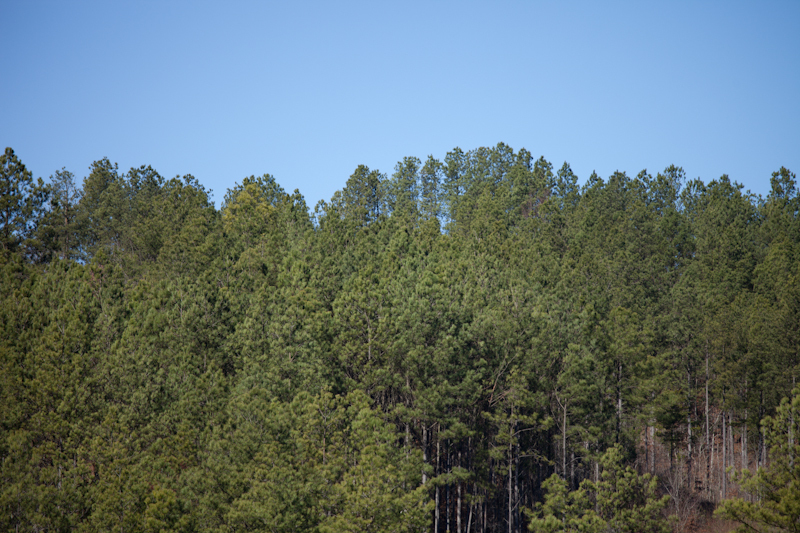 We provide a market for standing timber in 33 counties in North Alabama, North Mississippi, and Central Tennessee. Our professional foresters and timber buyers assist landowners in tailoring the contract specifications to meet the landowner’s objectives. 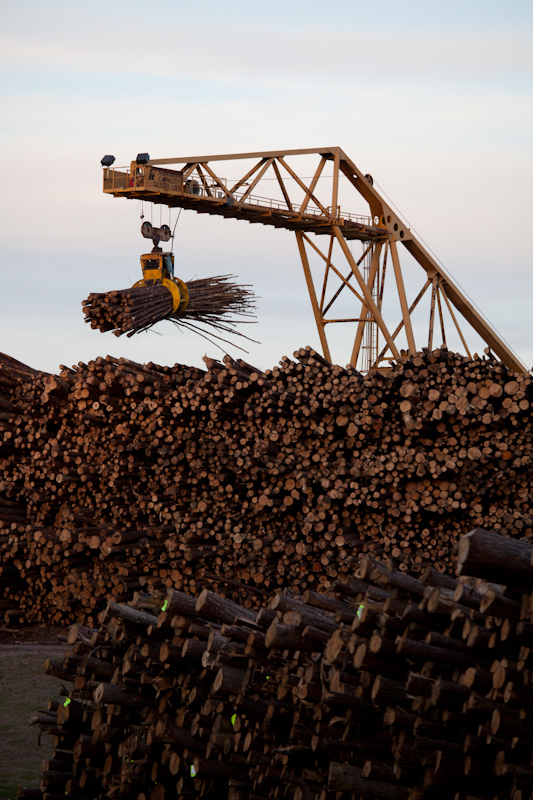 We purchase timber both by lump sum with payment in advance, and by the unit with payment as the timber is harvested. We buy pine and hardwood standing timber. We do clear cuts, improvement cuts, thinnings, and residential cuts. All contract specs are met or exceeded. 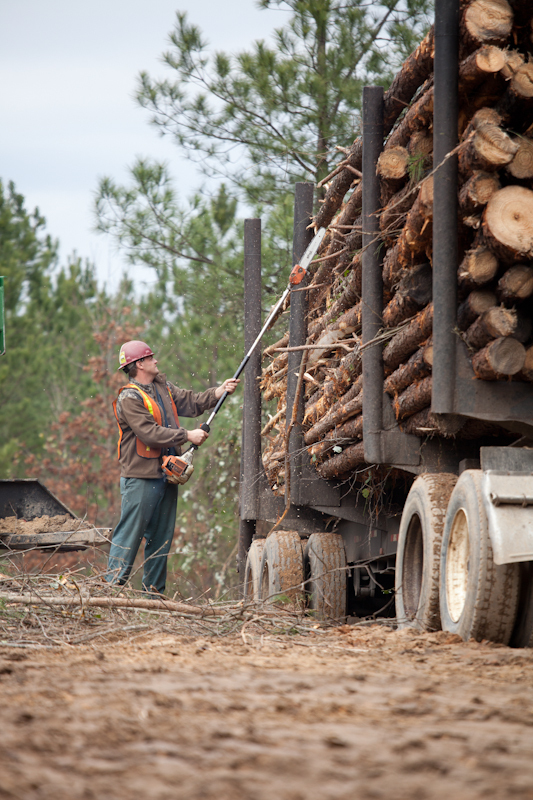 All harvests are in compliance with Alabama’s Best Management Practices for Forestry, to protect and conserve soil and water resources. Following these guidelines also protects rare, threatened, and endangered species.